On February 6, 2019 at approximately 11:00 PM, J.R. Pratt was found safe and sound by law enforcement authorities in Hamblen County, Tennessee. He is currently in the care of the Hamblen County Sheriff’s Office, in the process of being reunited with his family. The Kingsport Police Department would like to thank the Hamblen County Sheriff’s Office for their assistance in his safe recovery. We also wish to thank area media outlets for their expedited response in helping spread the word that Mr. Pratt was missing. On the evening of February 6, 2019, an elderly Kingsport man was reported as a missing person to the Kingsport Police Department by his daughter. J.R. Pratt is a 90 year old man, who is dependent upon medications, and has been diagnosed with dementia. Due to these factors, he should be considered missing/endangered. 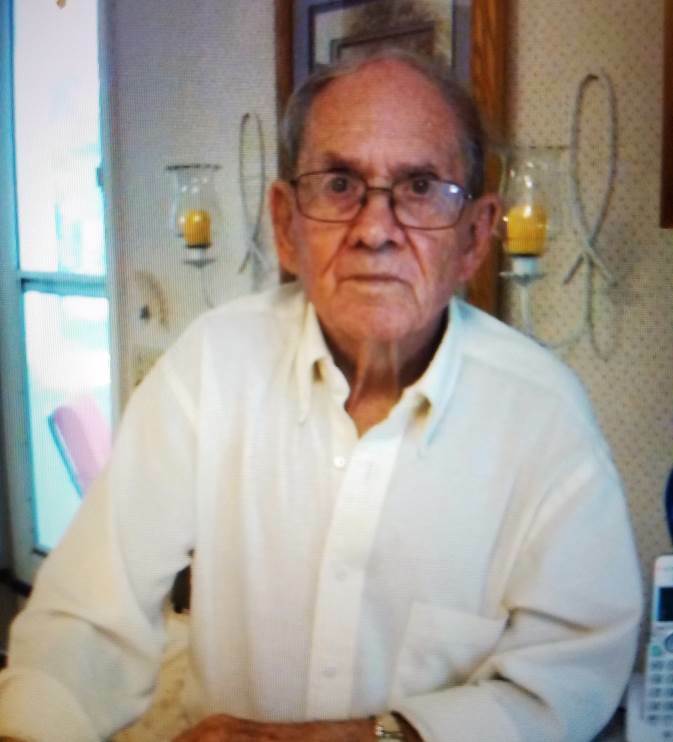 Mr. Pratt was last seen, shortly after 4:00 PM this afternoon, driving a 1995 light blue Buick Regal 4-door sedan with a silver luggage rack. The vehicle should display TN license plate 571FYY. He was leaving Fairway Ford, located at 2761 East Stone Drive, allegedly on his way toward Courtesy Chevrolet, located at 1220 East Stone Drive. Employees of Courtesy Chevrolet advised that he never arrived. Mr. Pratt is a 90 year old white male elderly adult. He stands 5 feet 4 inches in height and weighs 135 pounds. He has brown hair fading to gray with a receding hairline. He has brown eyes and wears glasses. He was last seen wearing a blue sweatshirt, blue jeans, a black jacket, a black hat, and black athletic shoes. The Kingsport Police Department is actively searching for Mr. Pratt and is requesting assistance from the public. A photograph is attached. Anyone who sees him is asked to make every possible effort to keep him in sight and promptly call Kingsport Central Dispatch at 423-246-9111.